Our range of services include danglers and tent cards. 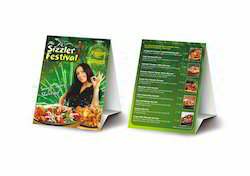 Due to strong back up of printing We at Planners are expert in designing of hoardings. 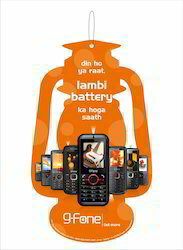 We understand displaying priorities of products & messages to convey end customer.